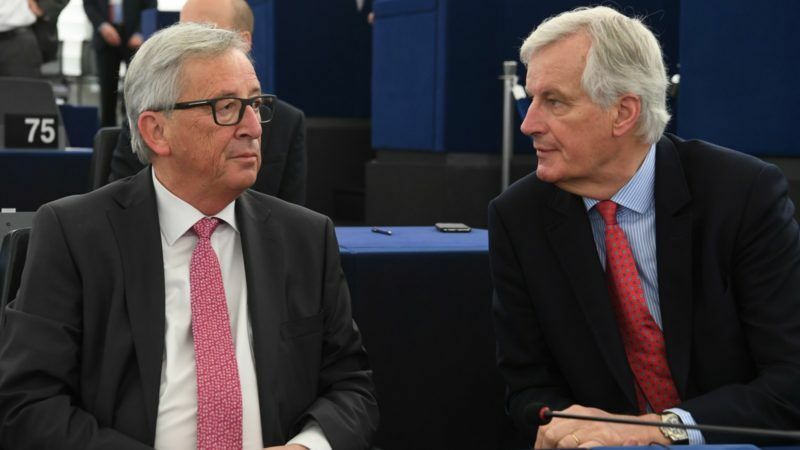 EU Commission head Jean-Claude Juncker and the bloc’s chief Brexit negotiator Michel Barnier will hold talks with British Prime Minister Theresa May in London next Wednesday (26 April), a spokeswoman said. “President Juncker will travel to London at the invitation of Prime Minister May to discuss the process of the Article 50 negotiations between the EU 27 represented by the Commission and the United Kingdom,” Commission spokeswoman Mina Andreeva told reporters today (20 April). Barnier, who is the EU’s chief negotiator for Britain’s exit from the 28-nation bloc, and Juncker’s chief of staff Martin Selmayr will accompany Juncker for the talks at Downing Street. Juncker will follow in the footsteps of European Parliament President Antonio Tajani, who is meeting May in London today, and European Council chief Donald Tusk, who visited Downing Street on 6 April. 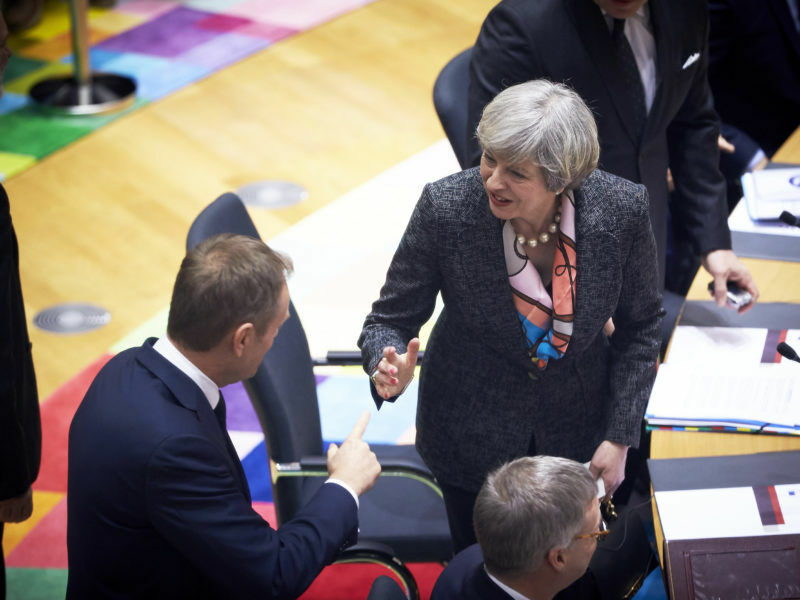 British Prime Minister Theresa May and European Council President Donald Tusk agreed yesterday (6 April) to try to lower tensions in upcoming Brexit talks, especially over issues such as Gibraltar. 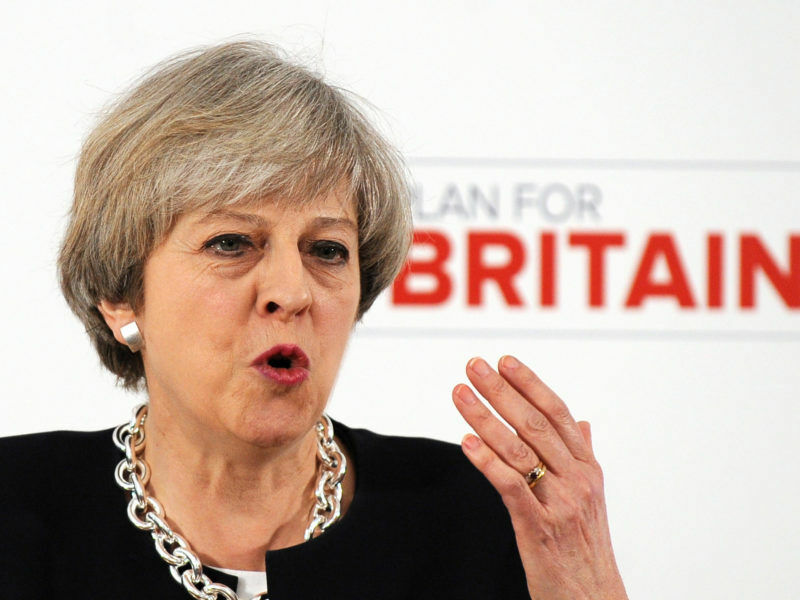 The announcement of the visit comes just two days after May unveiled plans to hold a snap general election in Britain on 8 June in what she hopes will give her a “mandate to complete Brexit”. Britain voted to leave the EU last June and May formally triggered Article 50 – the EU’s divorce clause – on 29 March, beginning what are set to be two years of difficult negotiations before Britain finally leaves. EU leaders will meet in Brussels on 29 April to formally approve guidelines for the negotiations. 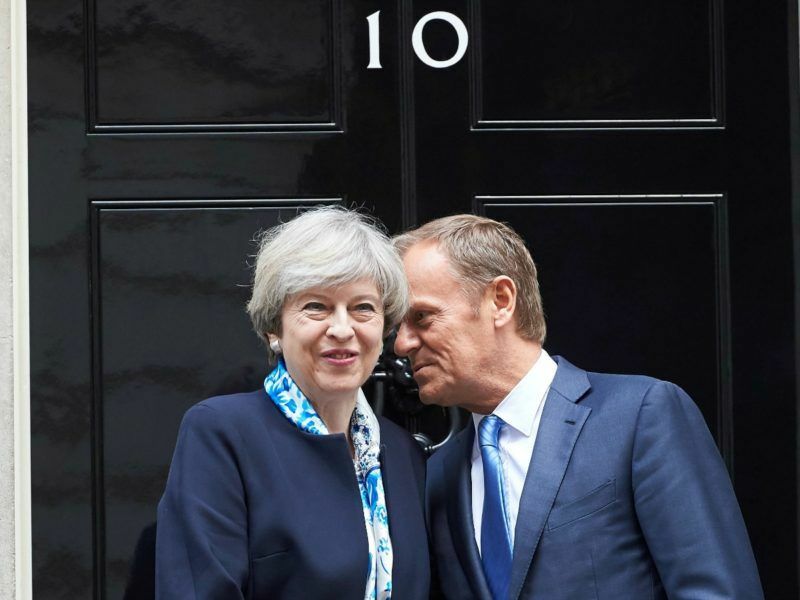 EU leaders will hold a special summit on 29 April to adopt Brexit guidelines aimed at making the split the “least painful” for the bloc, Council President Donald Tusk said on Tuesday (21 March). 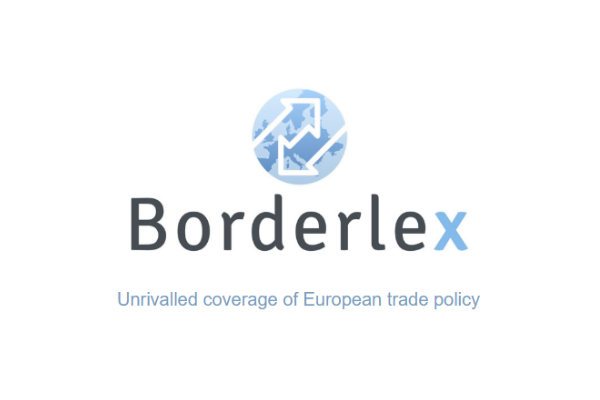 Barnier is expected to get a formal mandate to begin talks on 22 May although they are not now expected to begin in earnest until after the British election. 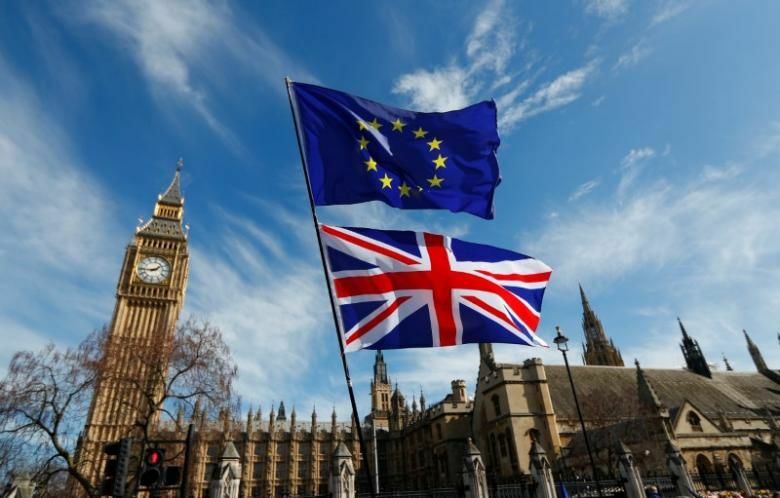 May will make a formal pledge ahead of the 8 June election to end European Union free movement of people into Britain, the Daily Mail newspaper reported, citing unidentified party sources. UK Prime Minister Theresa May today (18 April) announced she will call a snap general election for 8 June. May will also include pledges in her election manifesto to pull out of both the EU single market and European Court of Justice, the newspaper said. Asked by euractiv.com to comment on the press report, Andreeva avoided a direct answer. She said, however that in the draft mandate for the Brexit negotiations citizens’ rights is “probably the most prominent topic”. She also reiterated that Juncker had said that citizens’ rights should not be used as bargaining chips in the negotiations. “We want to reassure EU citizens living in the UK and UK citizens living abroad in the EU, that their rights will remain respected and enforceable in a non-discriminatory way”, she said. When will Europol investigate the terrorist support cells operating within Strasbourg and Brussels based EU institutions which are facilitating the current stream of terrorist attacks?